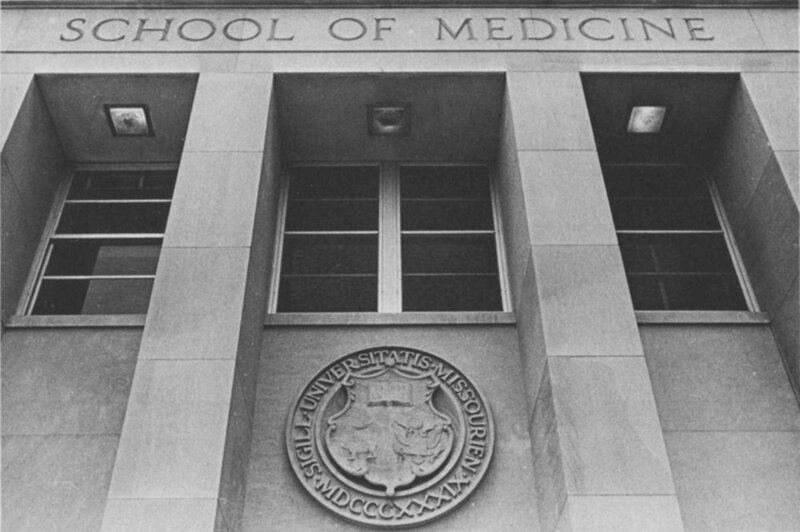 Why Students Should Go to the Cheapest Medical School — Future Proof M.D. Reason #1 — Medical education debt spiraling out of control. According to the American Association of Medical Colleges (AAMC), the average 2016 medical school grad left school with a median student debt of $190,000, an increase of 5% over 2015. In 2015, that number was $183,000, an increase of 2% over 2014. This isn’t just a recent trend. A study by the AAMC released in 2013 revealed that in the 20-year period from 1992 to 2002, median medical student debt grew at a compounded annual rate of 6.3%. It’s not that medical students are irresponsible borrowers, because from 2000 to 2012, the Cost-of-Attendance (COA) increased by an annual rate of 5.8% at public schools and 4.5% at private schools. That means borrowing is oftentimes necessary. To give an idea of how impressive that is, the US dollar experienced an average inflation rate of 2.4% during the same period. Head to Doximity Op-(m)ed to read the rest.